Charles J. 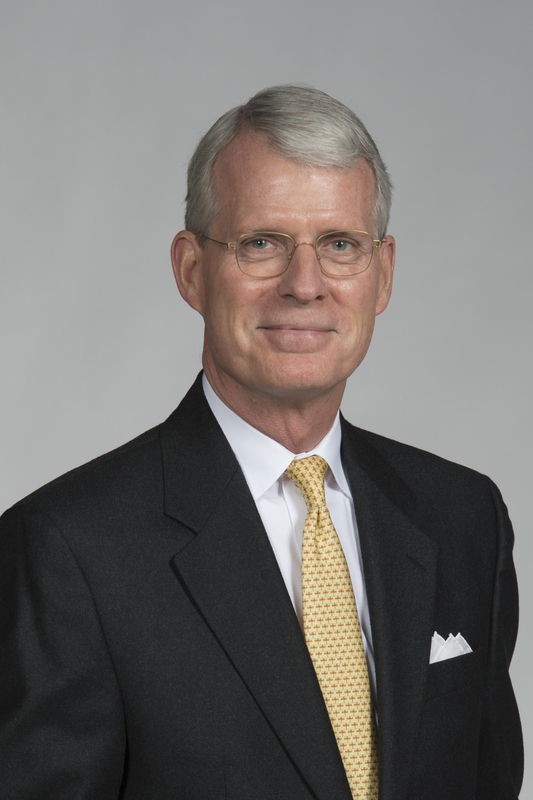 Hall is acting Chairman and President of the Export-Import Bank of the United States (EXIM), the official US Government export credit agency. In January 2017, President Obama appointed CJ to serve as acting Chairman and President. He was sworn in as EXIM Bank Executive Vice President on November 22, 2013. Prior to joining EXIM Bank, CJ was chief executive of Envirotrade Group, a Mauritius- incorporated group with offices in the United Kingdom and South Africa and community-based agroforestry and forest protection projects at locations in sub- Saharan Africa. Envirotrade funded sustainable rural development through the sale of carbon offset credits generated by its projects. Its mission was to promote food security and poverty alleviation in rural communities while at the same time addressing climate change and biodiversity challenges in Africa. Prior to leading Envirotrade, CJ and his wife founded a UK food manufacturing business, which they later floated on the London Stock Exchange and expanded with the acquisition of two larger companies operating in the same sector. Before that entrepreneurial venture, he was an emerging markets corporate finance banker with JP Morgan & Company for nine years, based in New York, São Paulo and London and focused on clients in Brazil, India and Turkey.